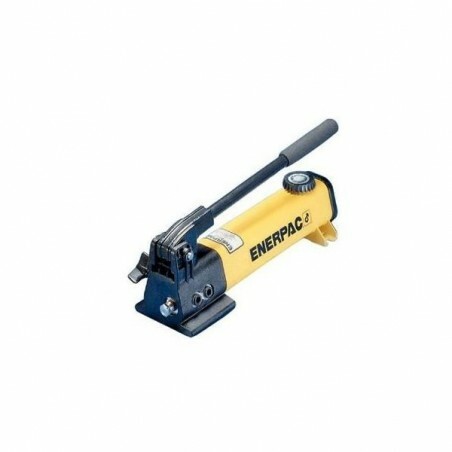 Enerpac's Hand pump line features high pressure hydraulic hand and foot pumps designed for portability, durability and easy-of-use. A large selection of hydraulic hand pumps makes it easy to find the most effective compact high pressure pump. The manual hand and foot pump line is also equipped with numerous safety features to provide dependable performance, while maintaining worker safety.